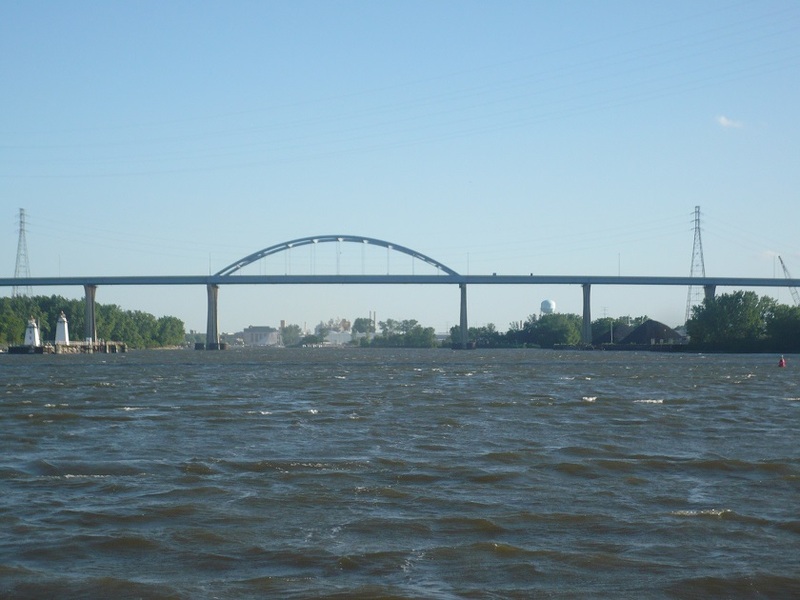 The Bridge of Green Bay opened its doors in 1981 when some local members of Alcoholics Anonymous obtained funding for a facility at 1270 Main Street. No one seems to know how the Bridge originally received its name but there are a few thoughts on the subject. One idea is that it serves as a bridge from addiction to wellness. Another explanation is from the quote “a bridge over troubled water” and the final thought is a result of the original location being near to a bridge over the East River. Use of the facility outgrew the original intent of the site in just 13 years. 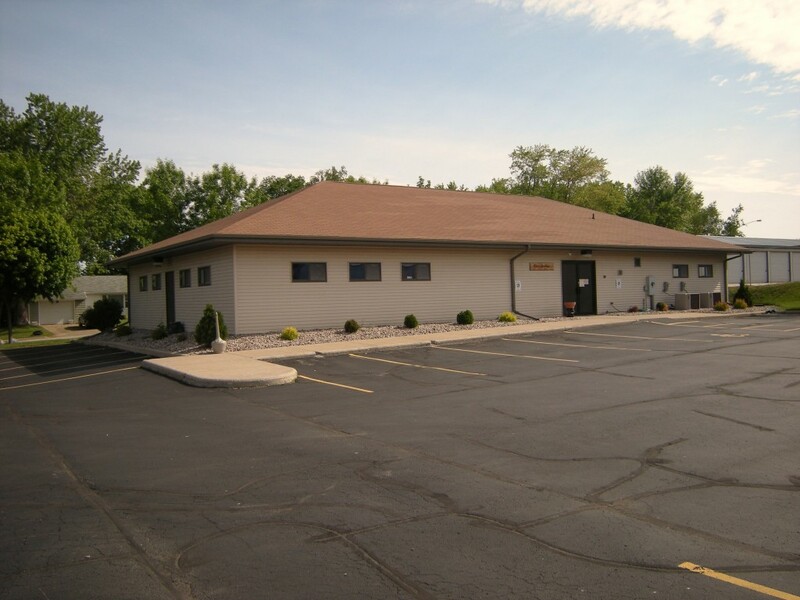 In 1994, a core of dedicated members and other interested parties raised enough money to construct the current building at 2514 Jenny Lane. The new building was open to all 12 step groups and now hosts around 20 meetings each week. Participating groups have been Alcoholics Anonymous, Al-Anon, Gamblers Anonymous, Narcotics Anonymous, Nicotine Anonymous and Overeaters Anonymous. About 8,000 individuals in recovery utilize the building each year. Small meeting rooms along with a kitchen to host a variety of events. All 12 step groups are welcome.